This is a great piece of sleeping furniture for multi-cat households. It's a double-decker bunk bed style window unit for double the sleeping and window viewing pleasure. 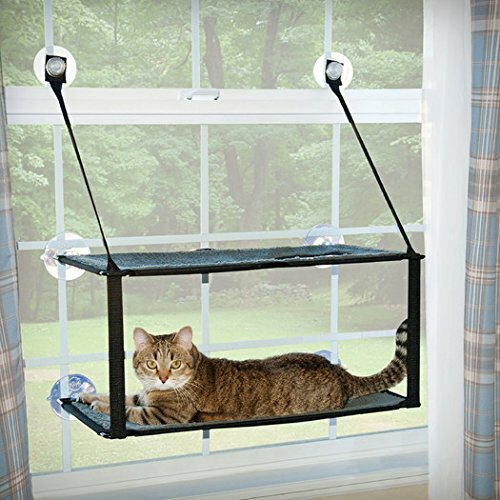 This sturdy and highly rated cat window bed comes with strong push and turn suction cups to hold the unit to your window. 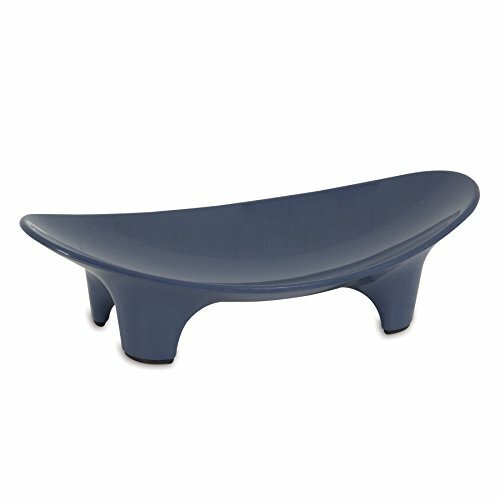 It can hold up to 100lb! The bed is attractive, with steel frames instead of the usual ugly PVC piping found on many cat window beds. The specially designed bed can be folded up so you can still close your shades or blinds when not in use. Window beds for cats are great for entertainment (wildlife watching), snoozing, and sunbathing. 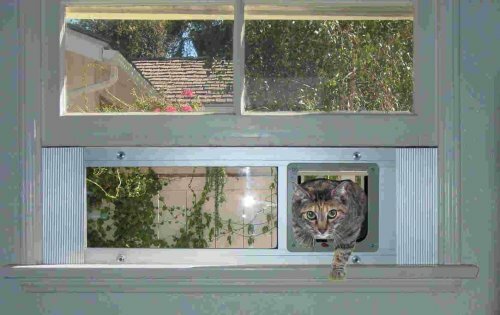 A window unit like this one also allows kitty a place of her own without taking up floor space. And this double-decker unit accomodates multiple cats, too!